Plastic ready to be recycled in the yard of a company specialising in ecological treatments. [Moreno Soppelsa/Shutterstock]. This article is part of our special report Plastics Recycling. SPECIAL REPORT / The European Union’s lead civil servant for the environment has called for a ban on landfilling and warned that separate collection is not enough if the EU is to improve its environmental performance. “Separate collection is very much at the heart of this circular economy … [but] we are coming to realise that separate collection is not enough,” said Karl Falkenberg, the European Commission’s director-general for environment, at a conference in Brussels on Tuesday (29 April). Falkenberg, speaking at the event hosted by TEPPFA, the European plastic pipes and fittings association, added that an EU-wide ban on landfilling would provide “security for recyclers”. The event was the first satellite event before Green Week, an annual conference on European environmental policy, which is to take place from 3 to 5 June, in Brussels. “We need to close the easy door to landfilling,” he said, emphasising the environmental damage and human health risks posed by this form of waste management. “China is maybe the best demonstration of the environmental cost of our way of producing. How do we ensure that our air remains reasonably clear, that our drinking water is not making anyone sick? All of this makes real sense,” he said. Falkenberg’s directorate has focused much of its work on plastic, which has been referred to by the EU’s environment commissioner, Janez Poto?nik, as both “fantastic”, due to its adaptability, but “drastic”, due to its environmental impact. “Plastic is one of those materials that can be recycled over and over again. 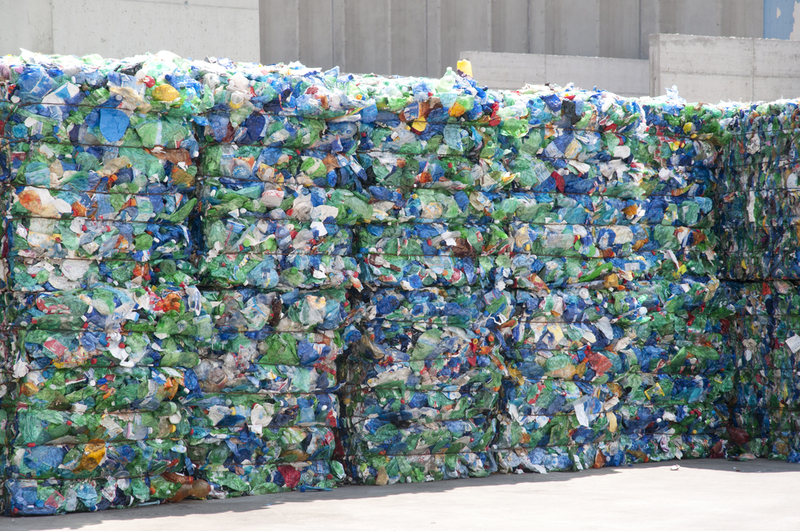 Streams in which we collect need to be organised for recycling,” said Falkenberg, also issuing a call to plastic producers to be careful that the materials that they use are amenable to recycling and do not pose a health risk. “We want clear messages that this is the direction that society is moving”, Falkenberg said, adding that this would allow “sound investment decisions”. “Those are the broad lines we are trying to develop for our circular economy,” he added. Members of the plastic industry called for a regulatory framework that was “supportive rather than restrictive” of this goal. Each European citizen generates an average of 503 kilos of municipal waste every year, but the level ranges from 300 kg in some member states and 700 in others. In 2011 some 37% of waste ended up in landfills, 25% was recycled and 15% was composted, according to a report by Eurostat, the EU’s statistics office. Some 23% was burned, typically for energy recovery. Germany, the Netherlands, Sweden, Belgium, Austria and Denmark largely phased out landfilling, while Romania, Bulgaria and Malta dumped nearly all of their municipal waste. The European Commission estimates that Europeans use 15 tonnes of resources per capita each year.